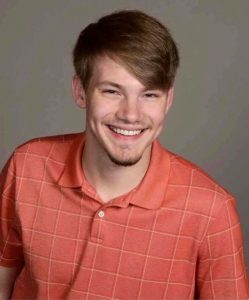 Brock Bourek has always had a passion for theatre and the arts that led him to Morningside College. He is currently a junior with a double major in arts administration and theatre and a minor in religious studies. Bourek said he loves the small campus size, how friendly everyone is and the endless opportunities that are available to get involved on campus.